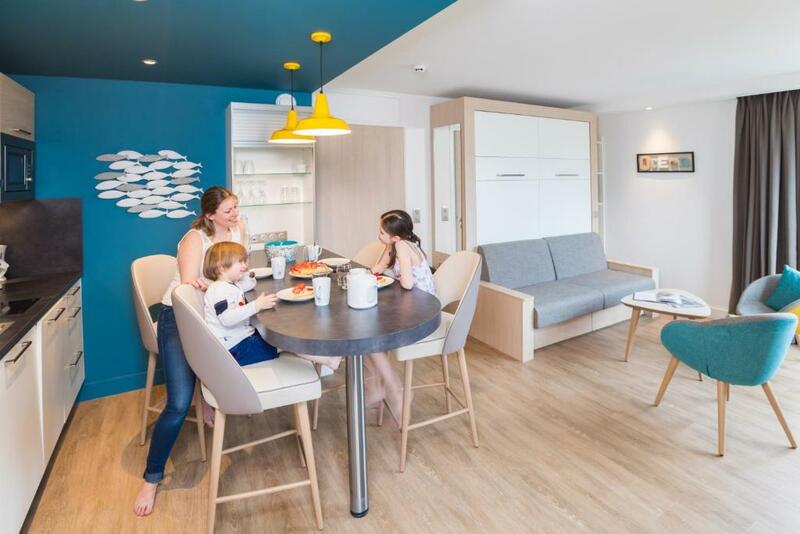 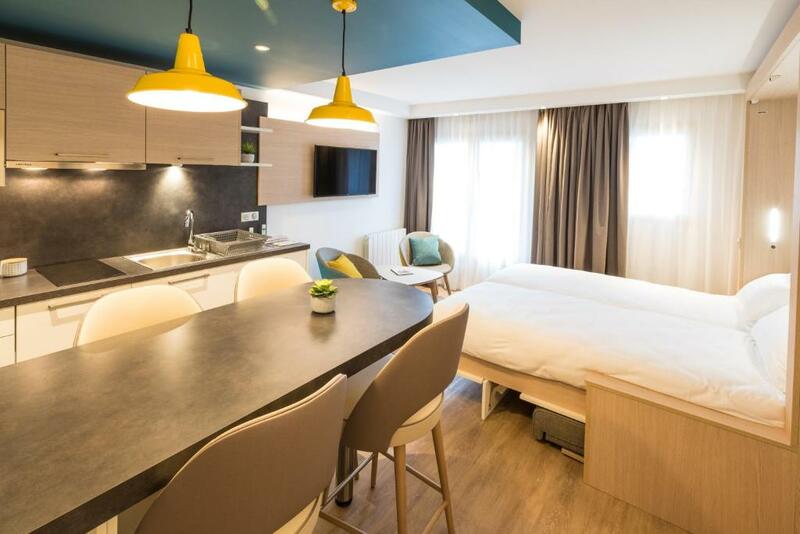 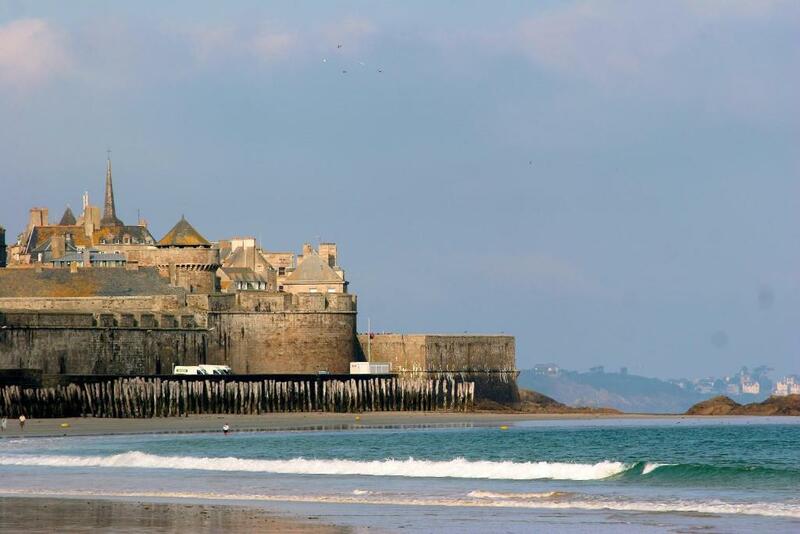 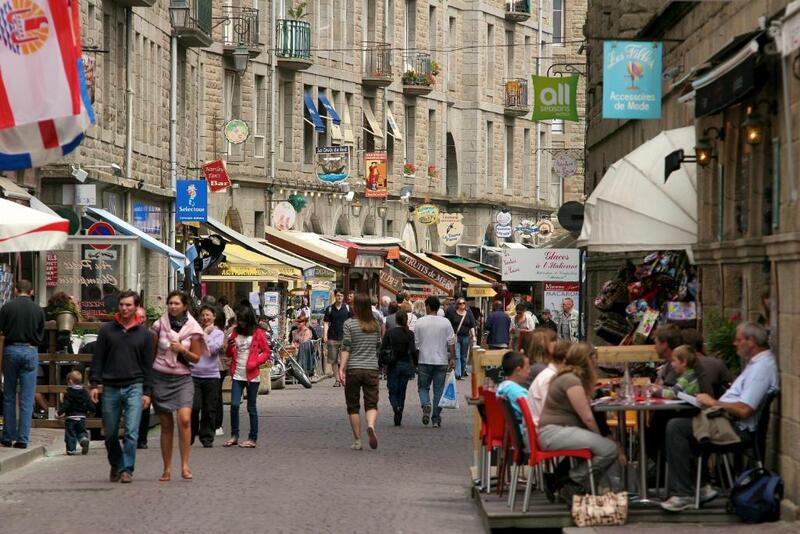 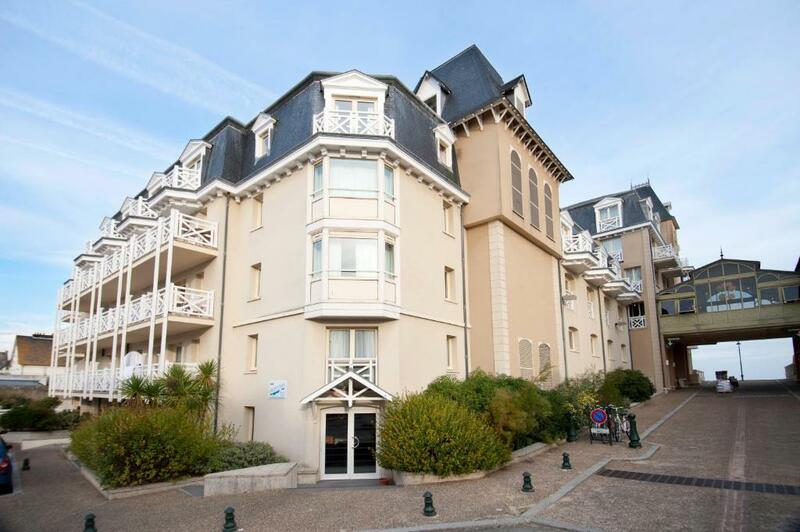 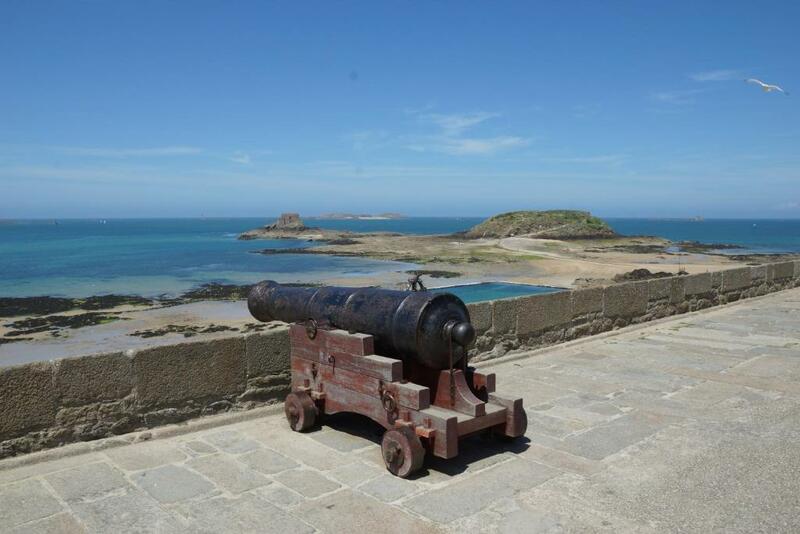 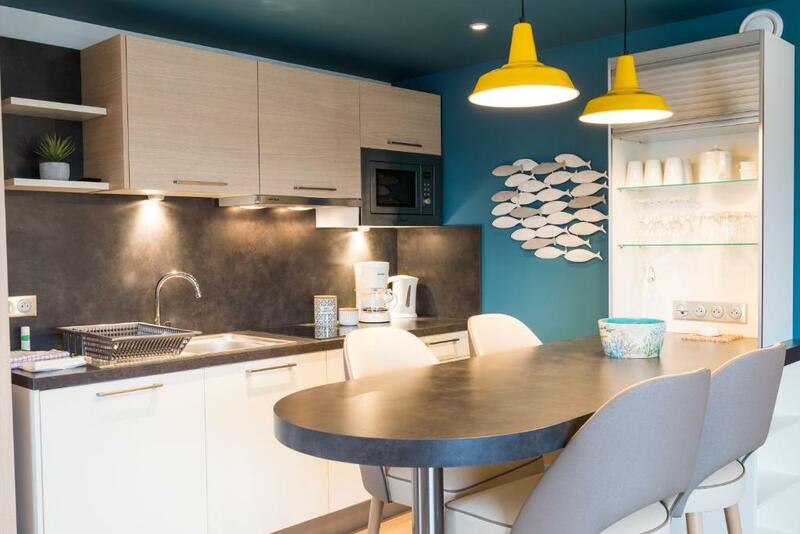 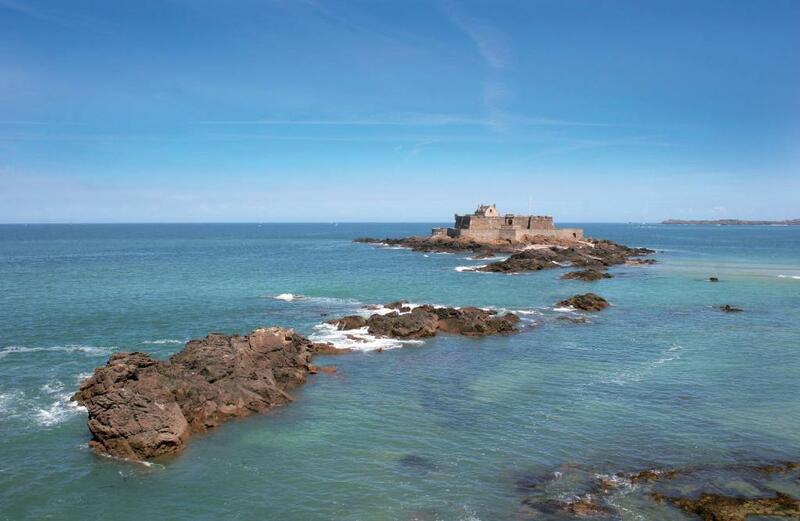 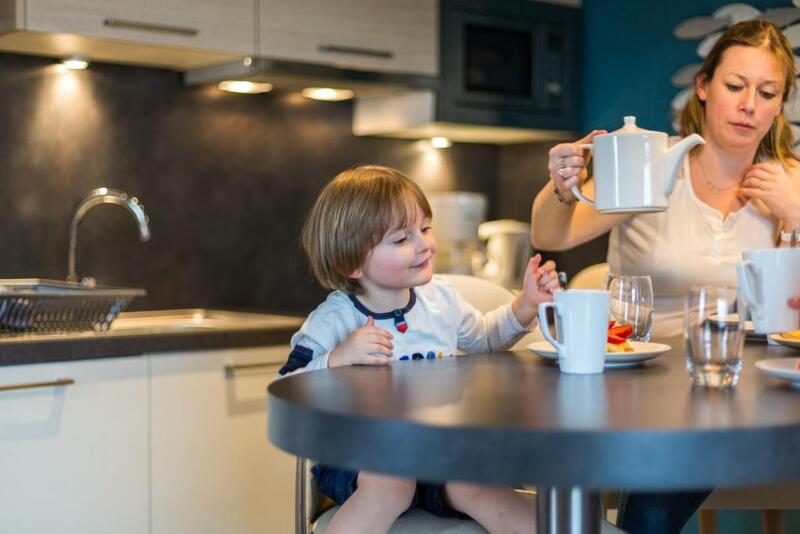 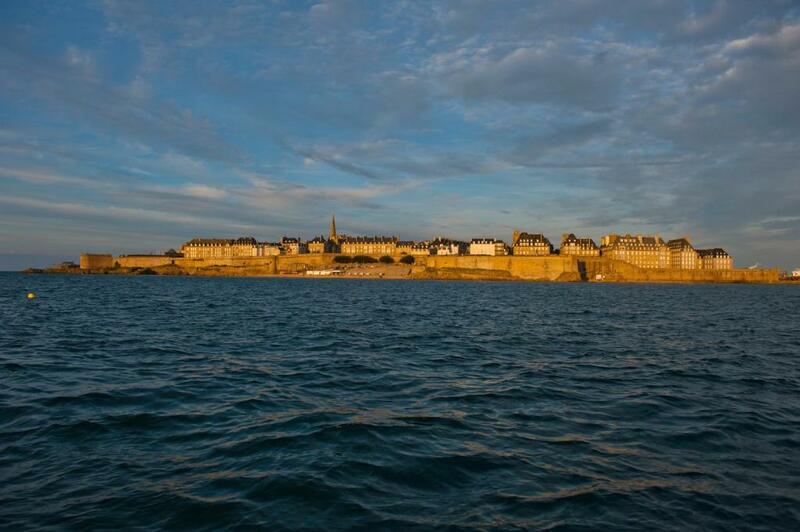 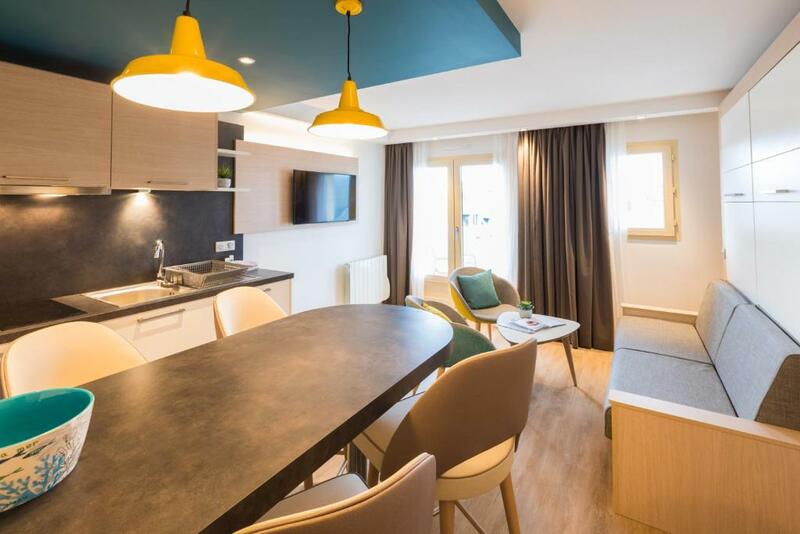 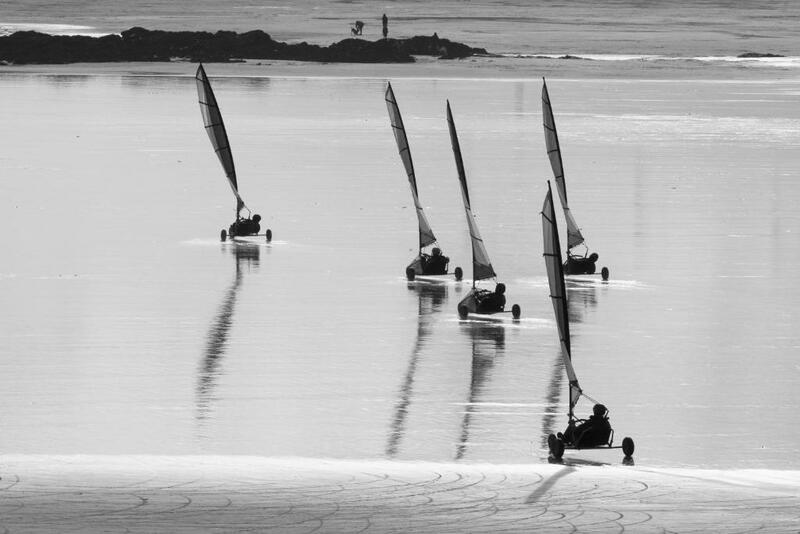 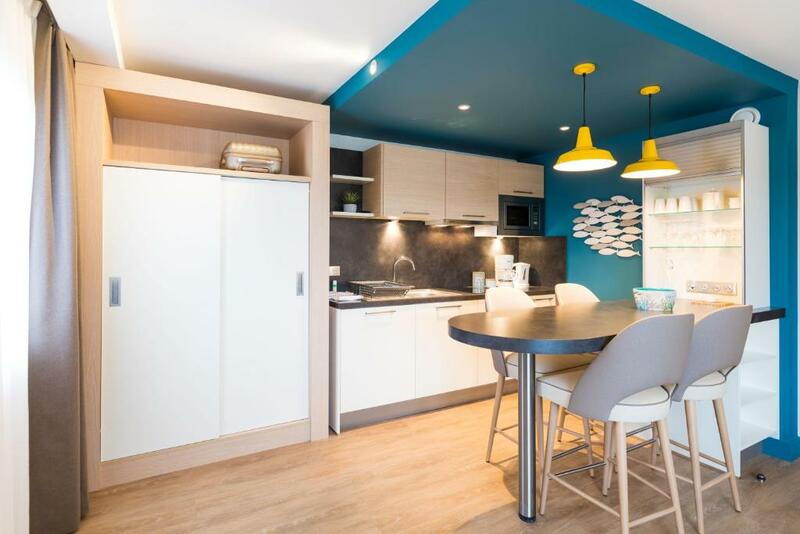 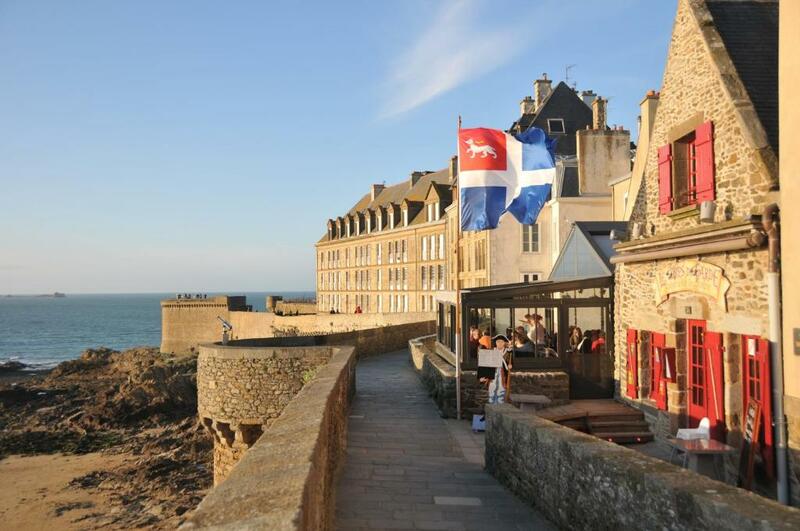 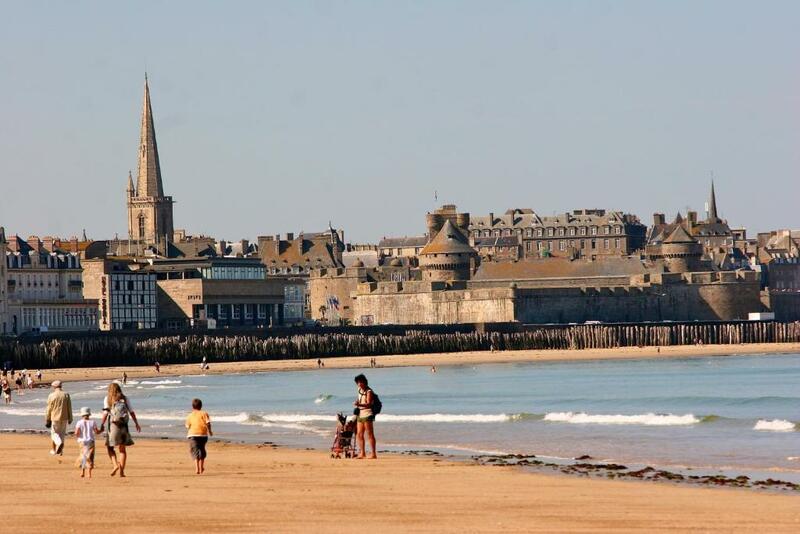 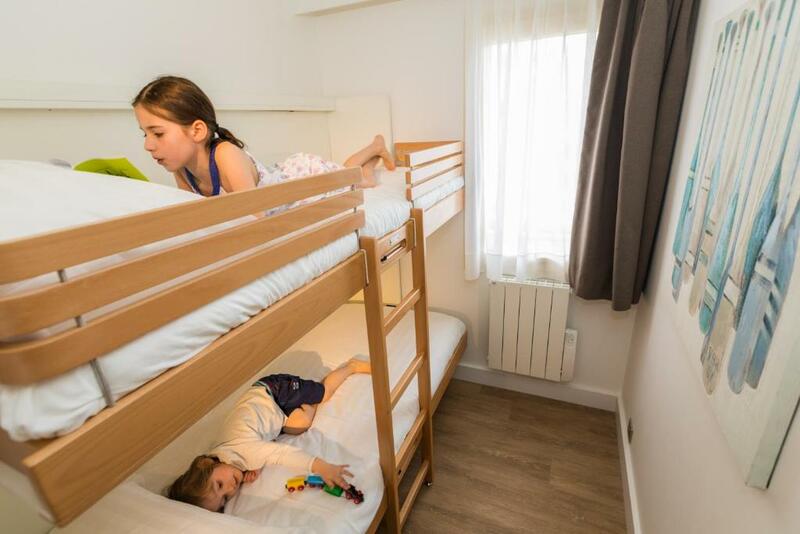 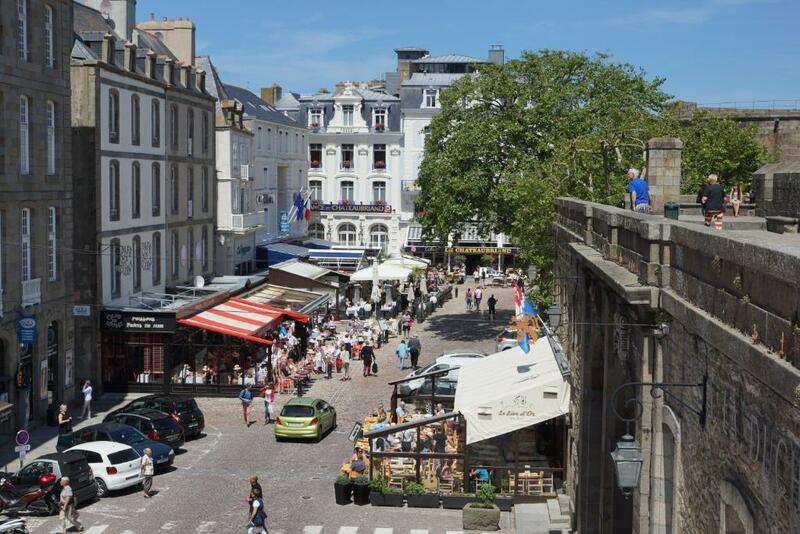 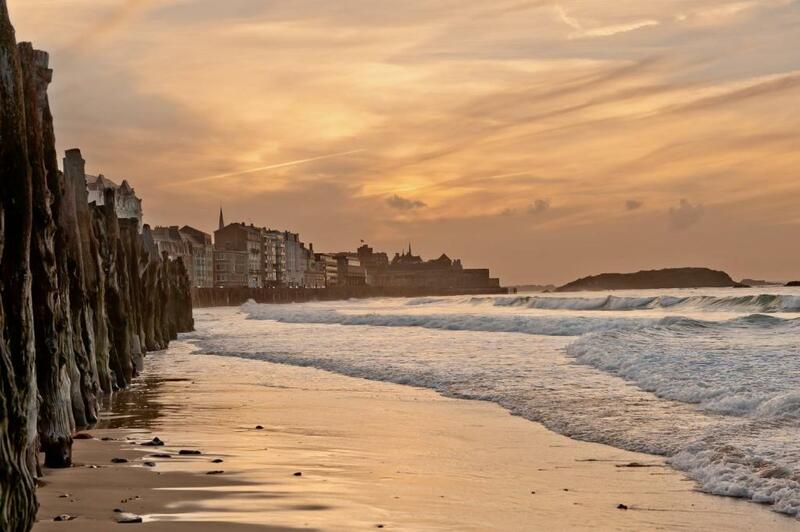 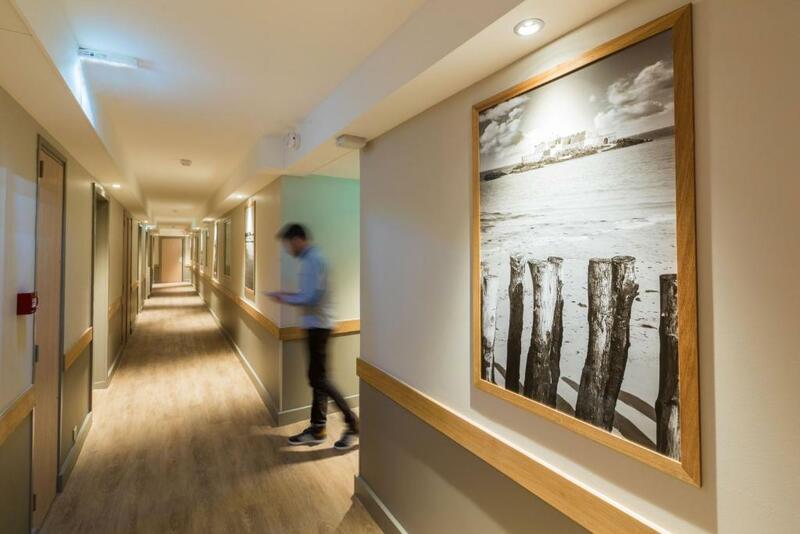 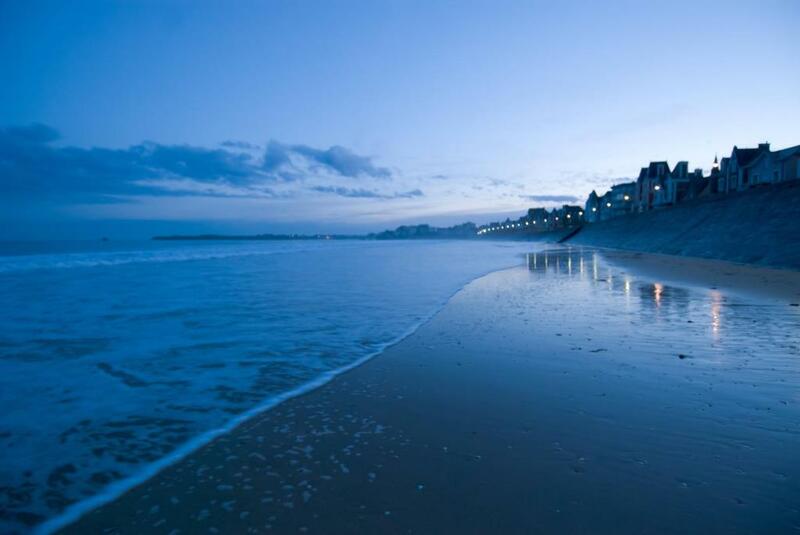 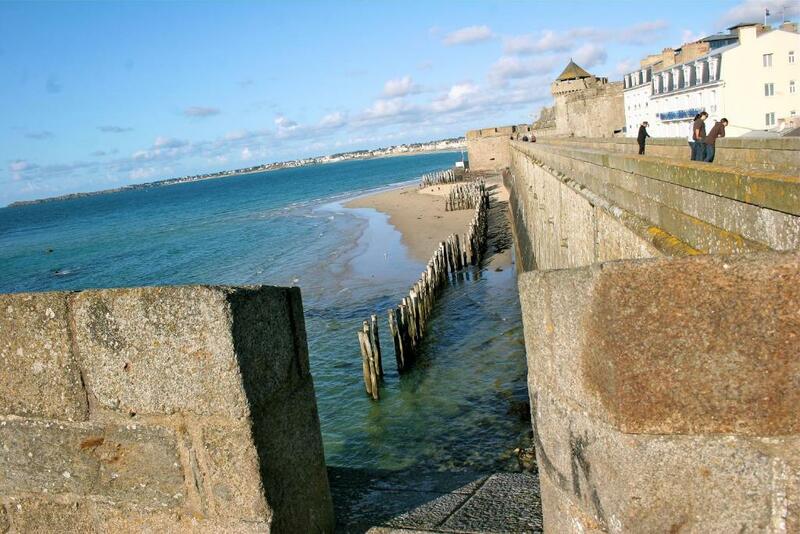 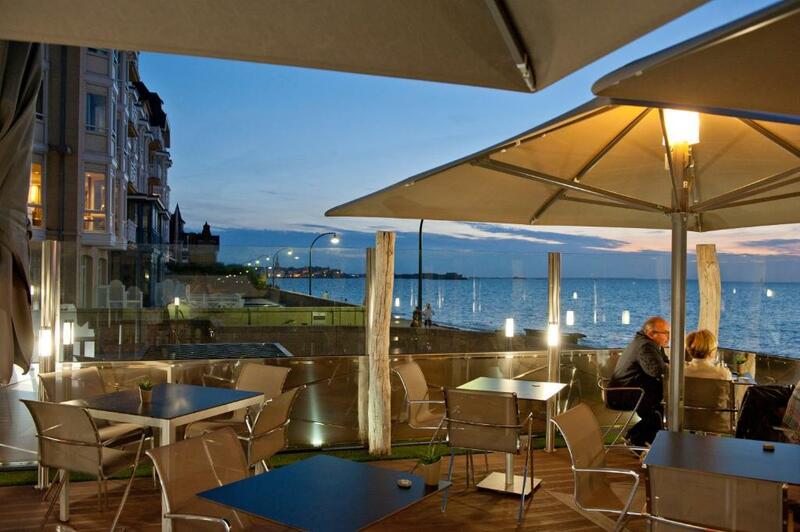 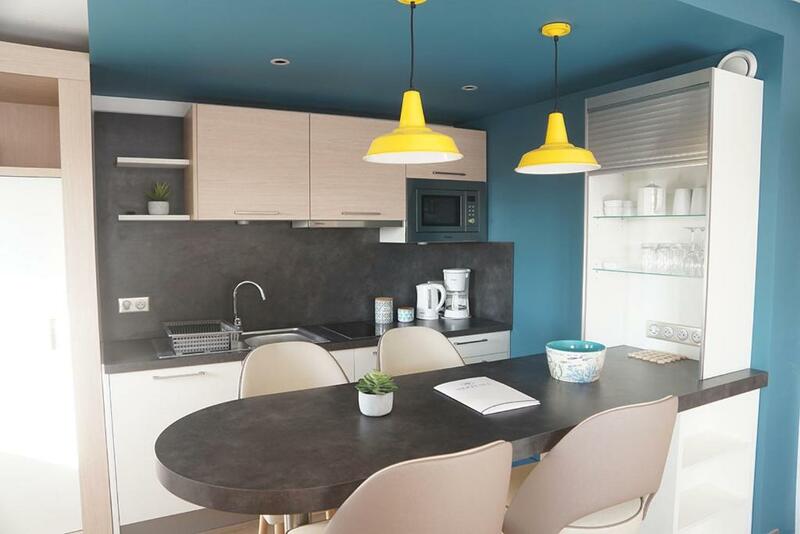 The Residence Neptunia provides equipped apartments in Saint-Malo, 50 metres from the beach. 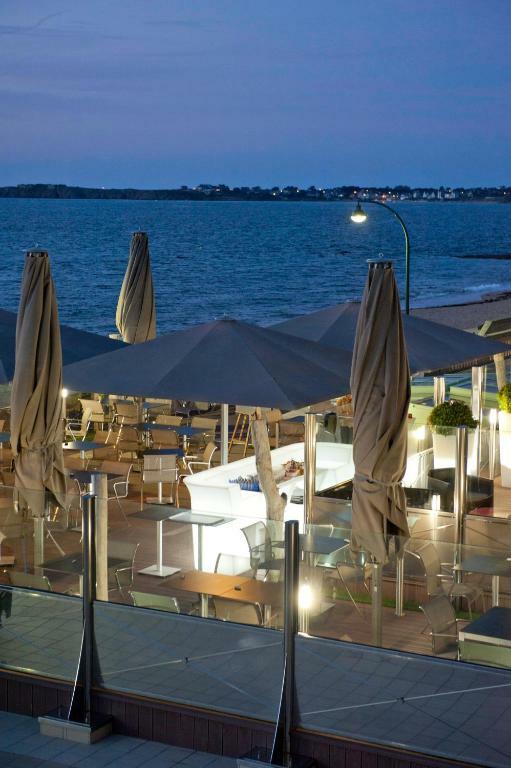 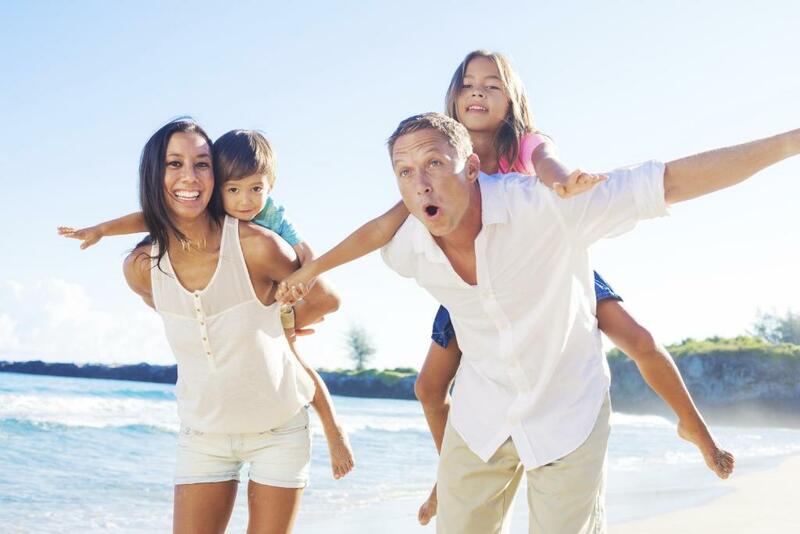 It offers direct access to the Thermes Marins thermal baths and is 1 km from the famous pirate town. 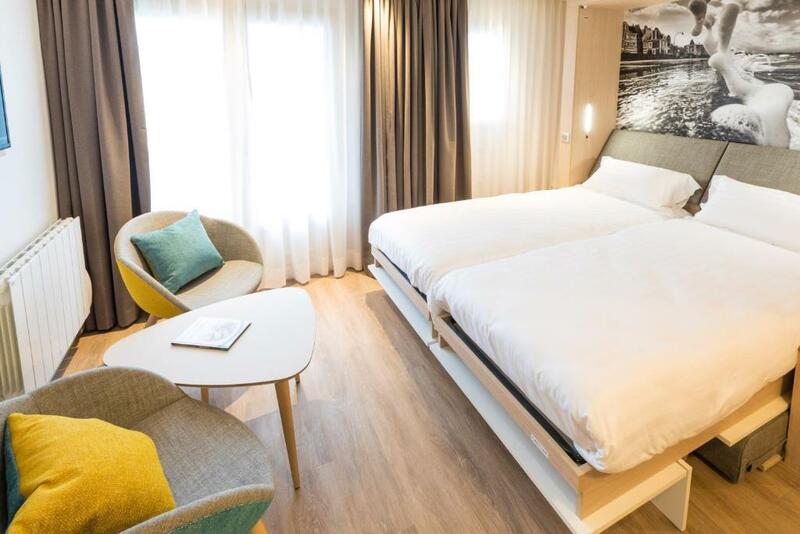 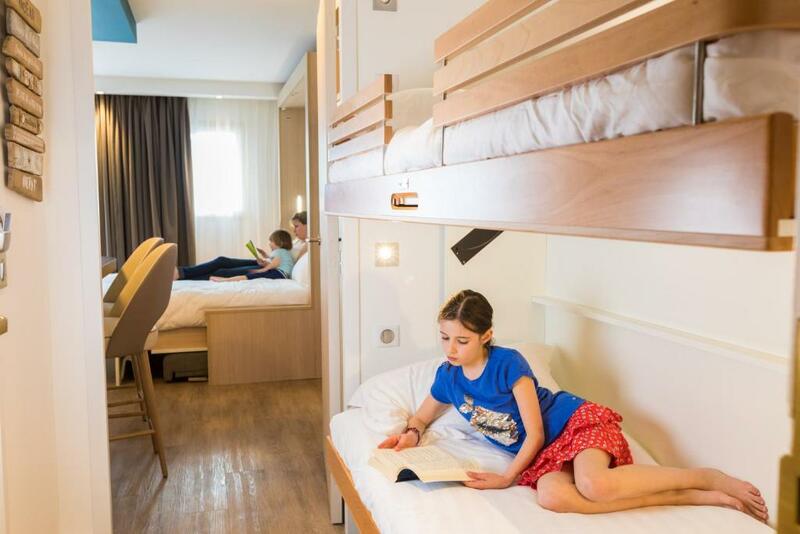 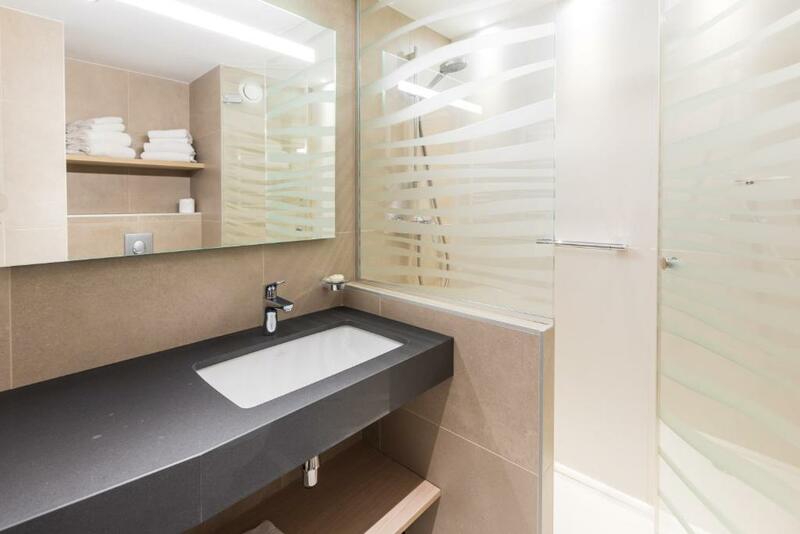 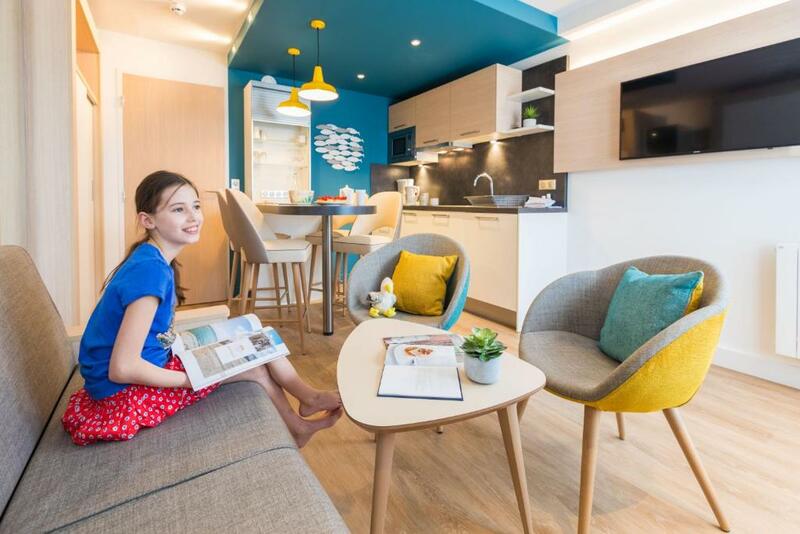 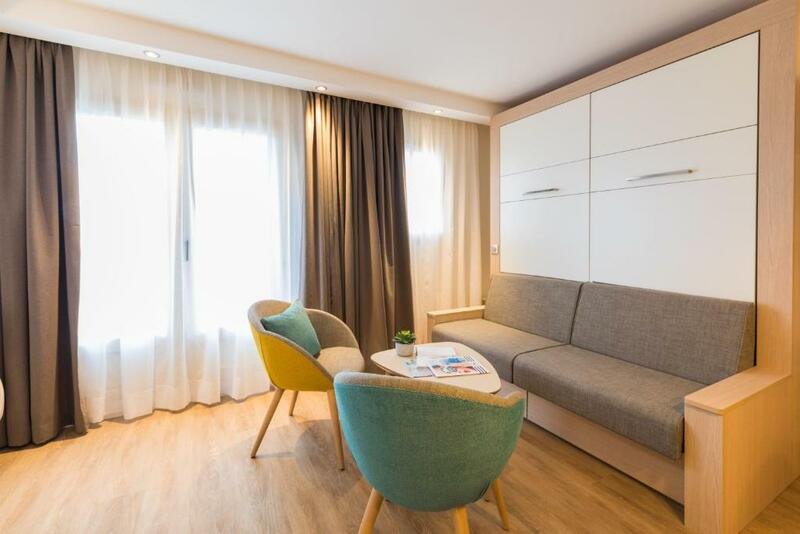 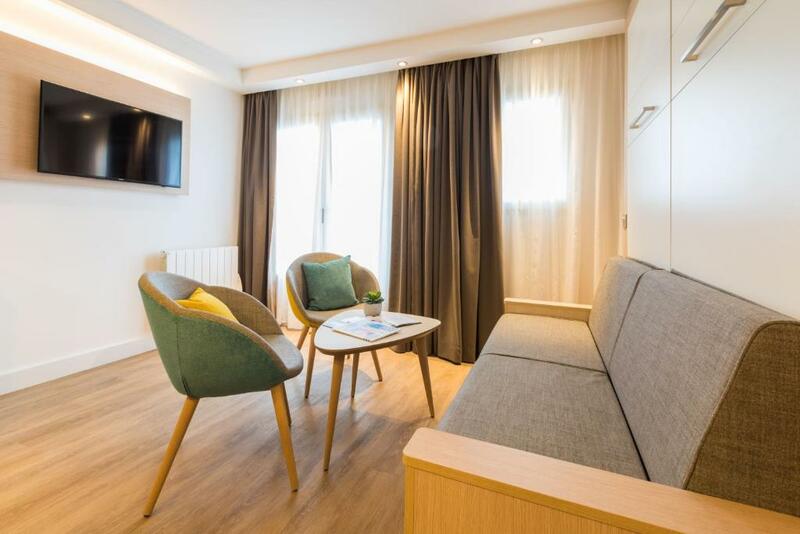 Residence Neptunia’s functional studios are equipped with a private bathroom and TV. 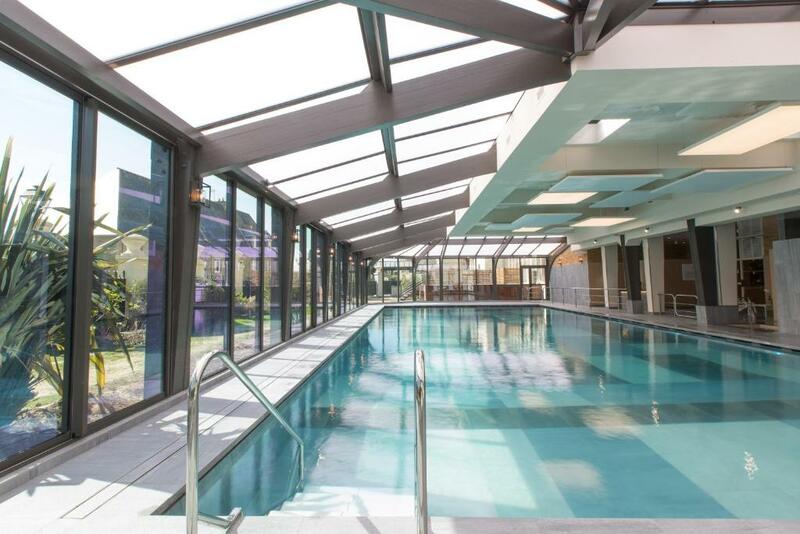 Guests have access to Thermes Marins’ heated seawater pool, sauna and hammam. 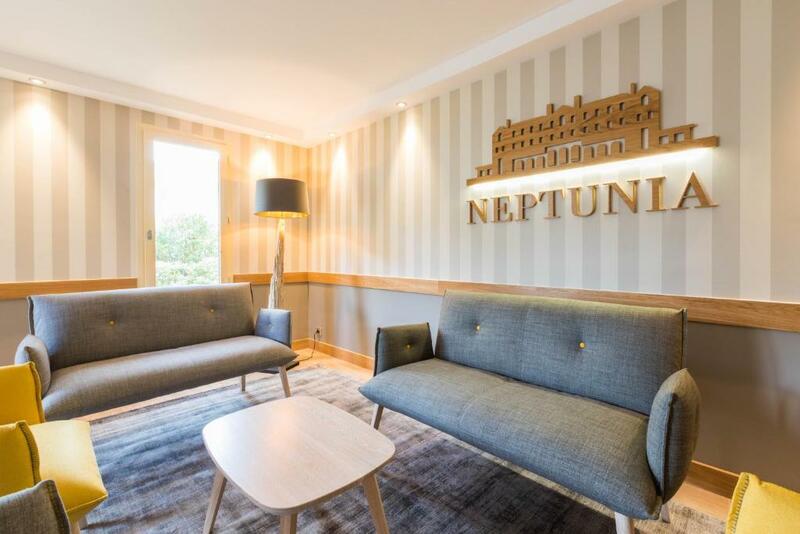 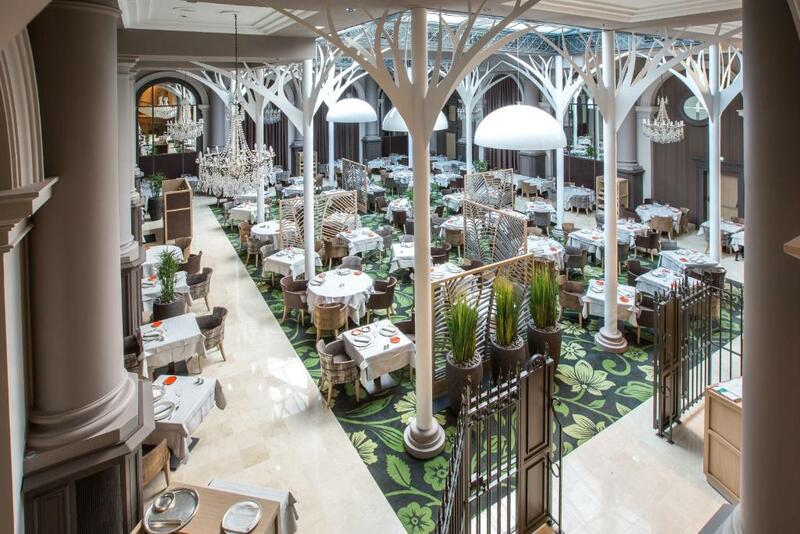 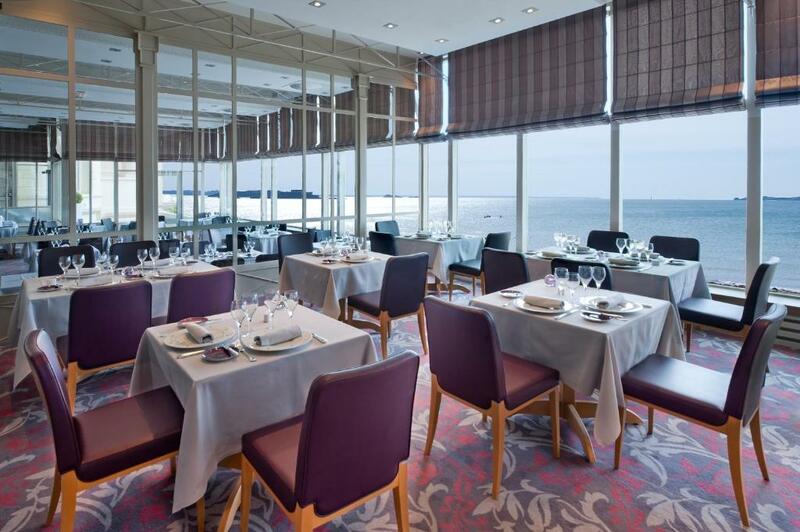 Neptunia has a gastronomic restaurant and another that serves traditional French cuisine. 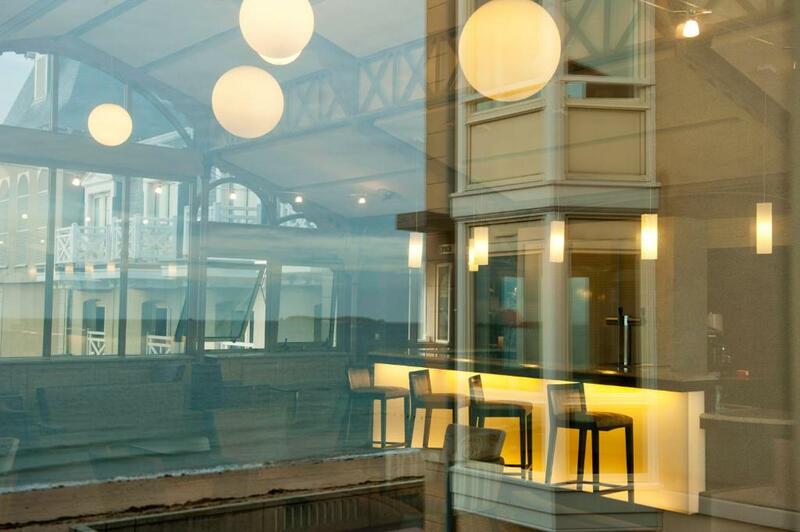 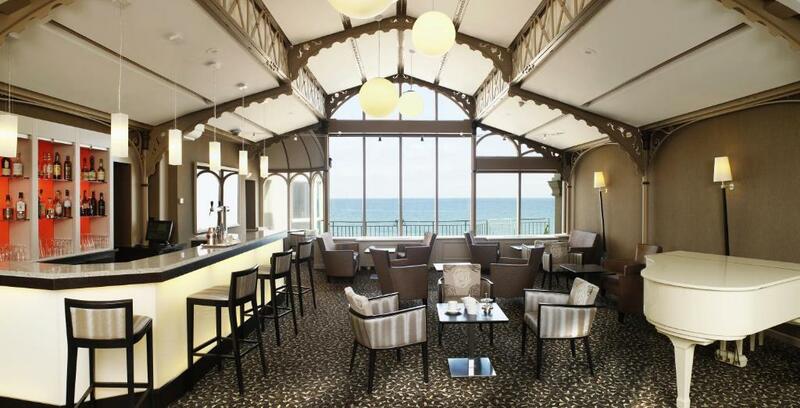 Guests can relax with a drink in the bar and dine on the terrace during nice weather. 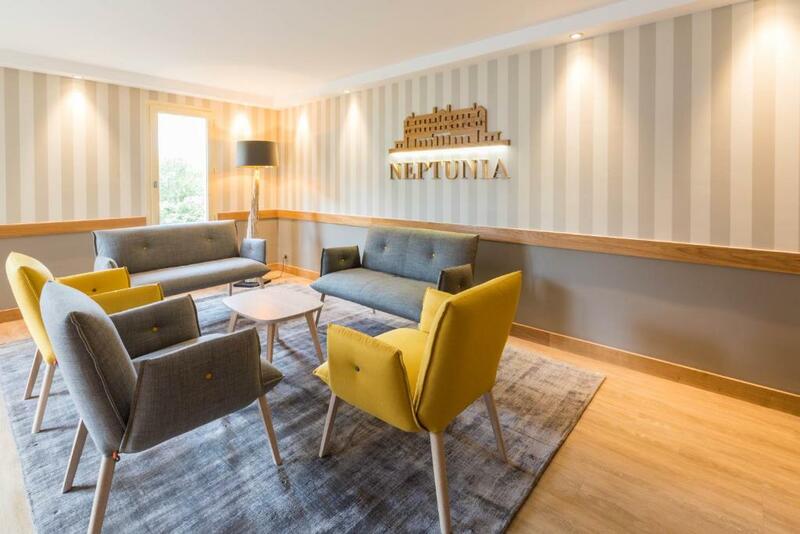 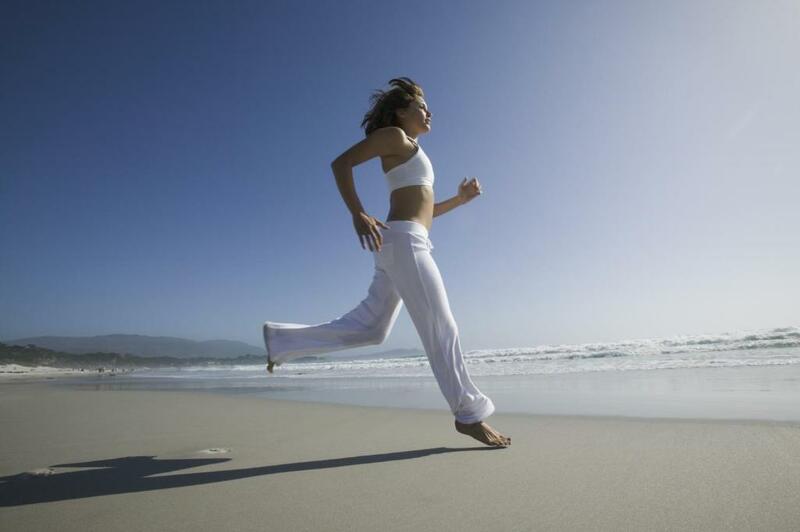 Residence Neptunia provides a fitness space. 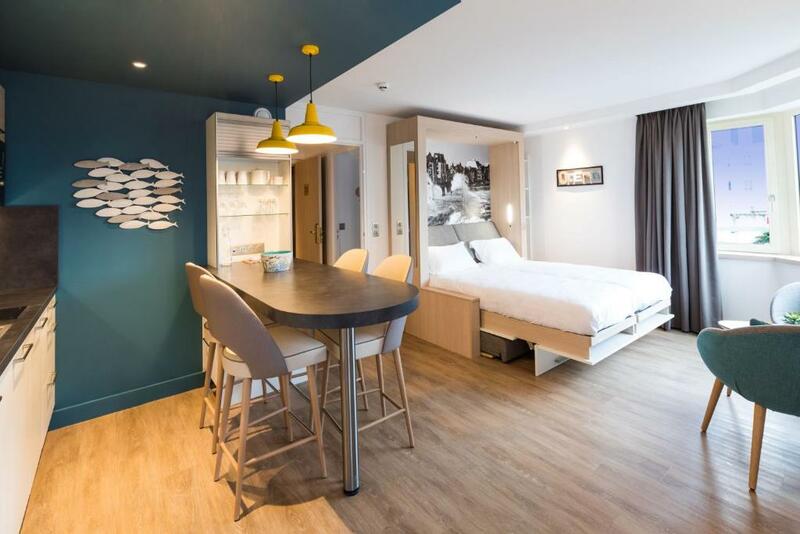 There is also 24-hour reception and free Wi-Fi in the studios. 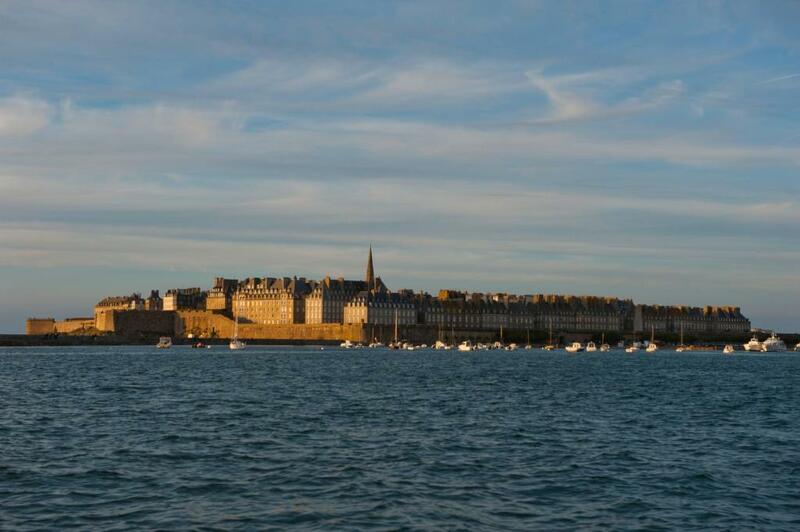 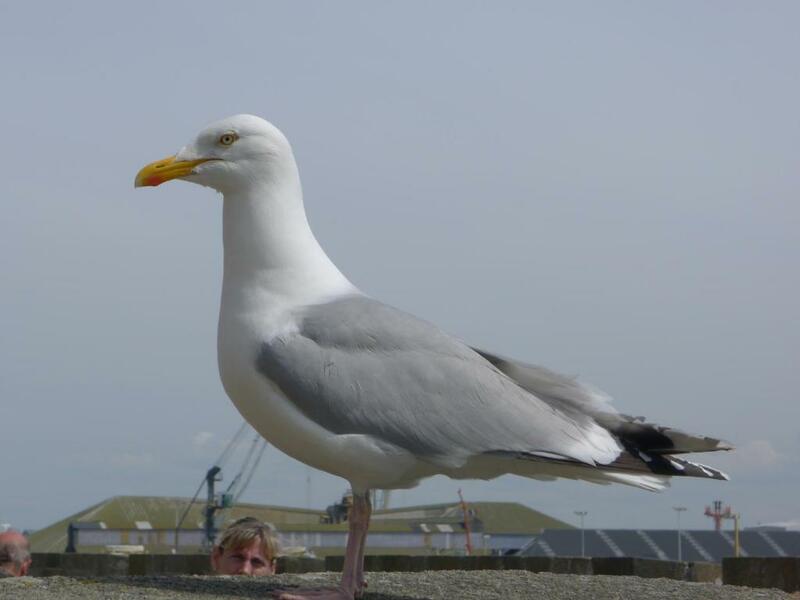 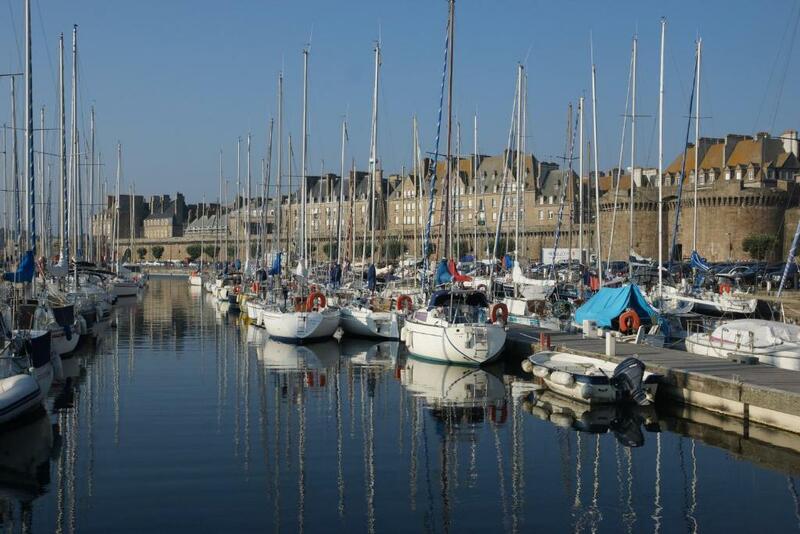 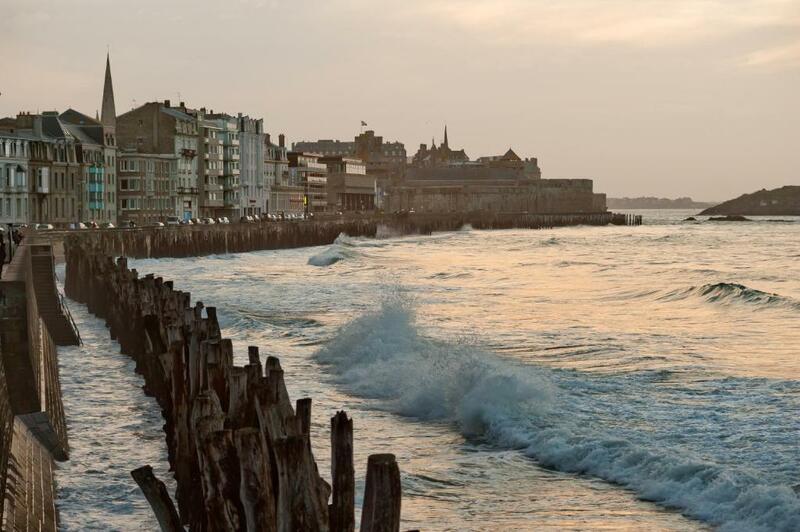 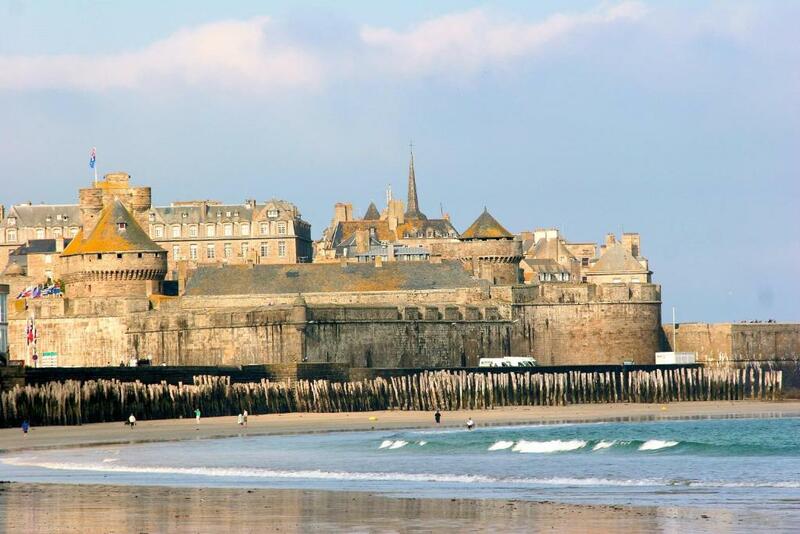 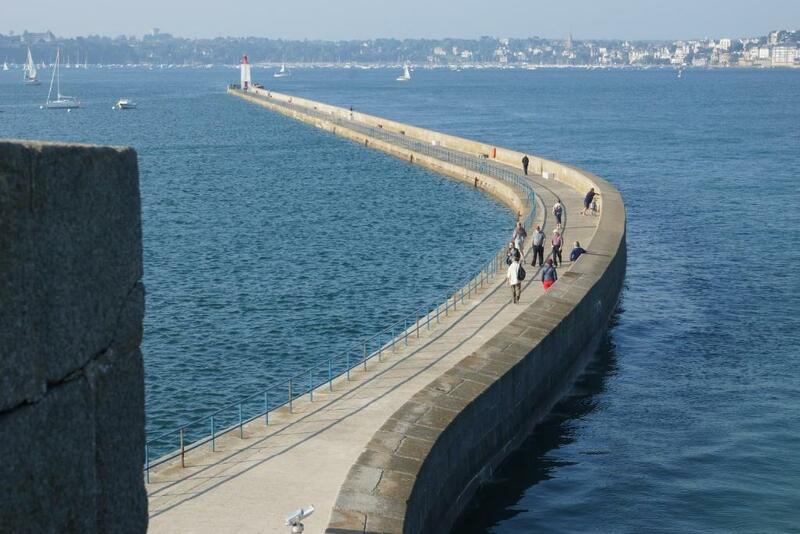 Saint-Malo Port is 1 km away, while the old town and Cathedral are situated 2 km from the hotel.